Glitter everywhere: sparkling highlights are the must-have for the turn of the year. 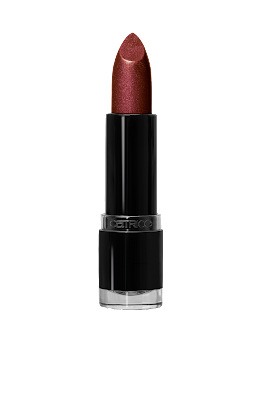 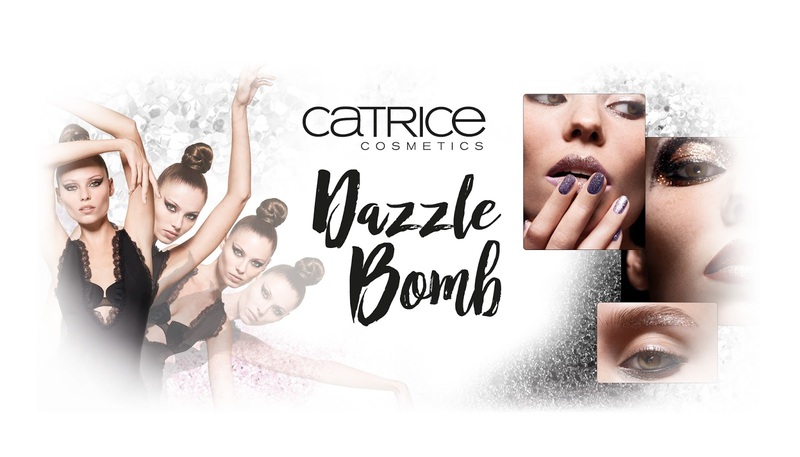 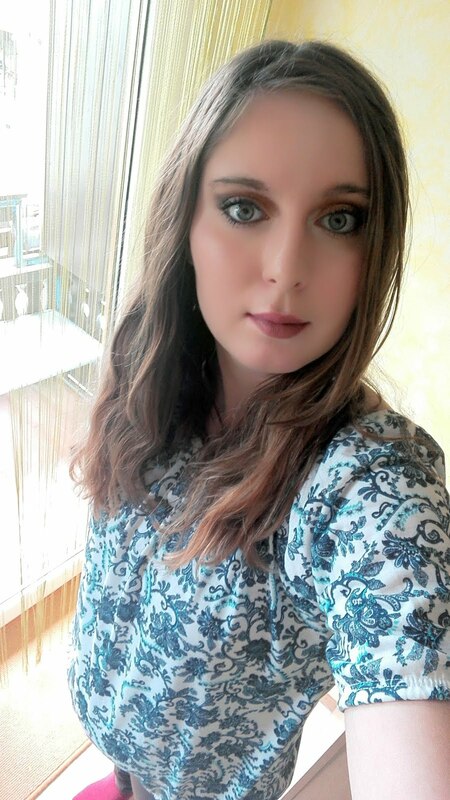 The CATRICE Limited Edition Dazzle Bomb brings trendy make-up techniques like strobing to the next level. 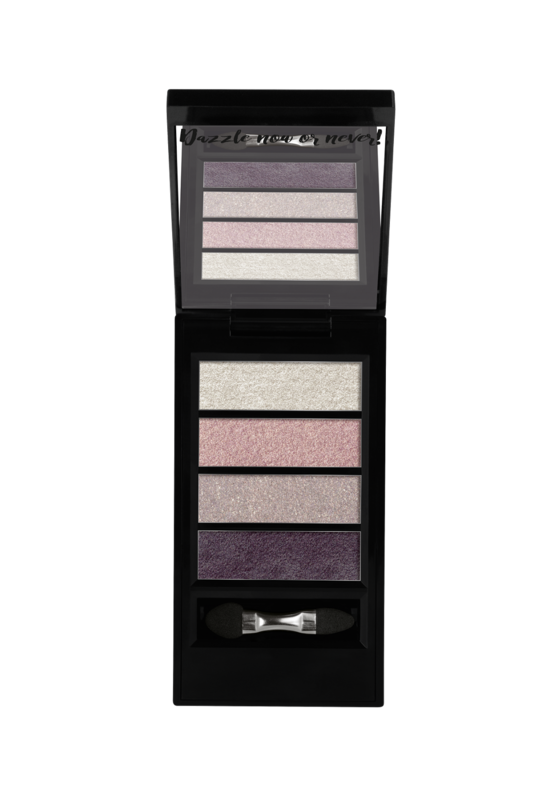 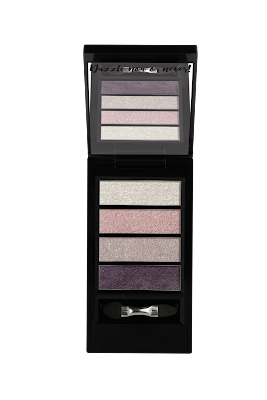 Powder textures with various effects ranging from a light to an intensive shimmer – can be applied as eye shadow or lip power. Suitable for use as an eyeliner or as a topper for eye shadow: the liquid liner with a brush applicator contains extremely fine glitter particles. 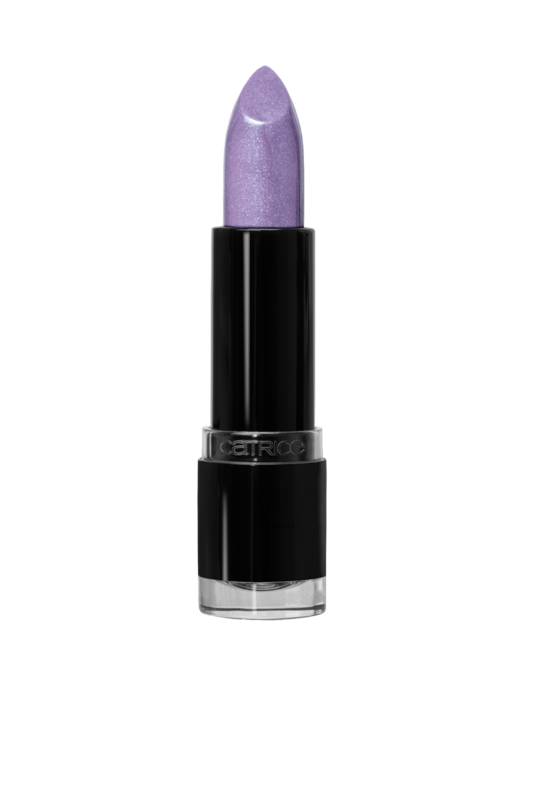 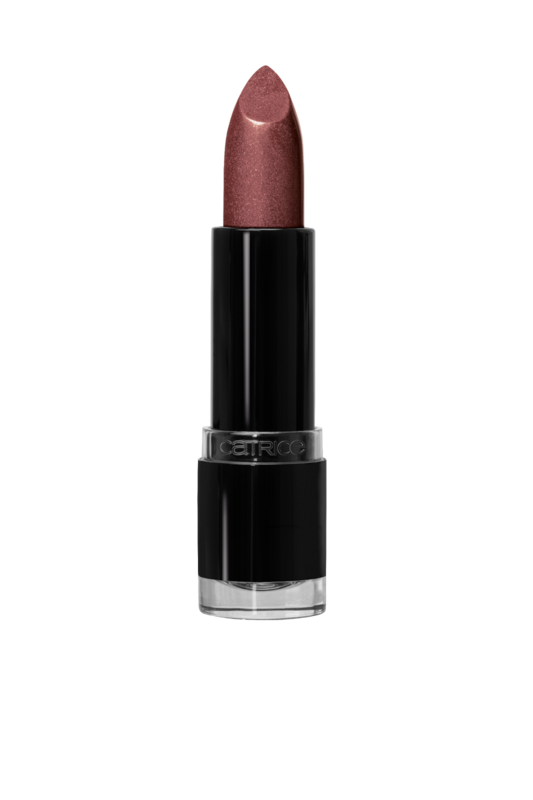 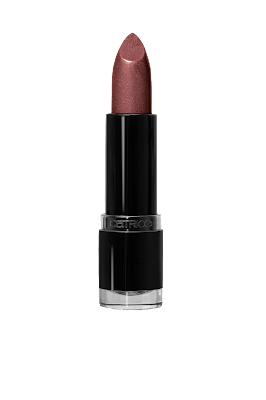 The creamy lipstick texture offers intensive colour with a sparkling finish and feels wonderfully pleasant on the lips. A holographic shimmer brings an extra-portion of shine to the nails – applied solo or as a top coat. 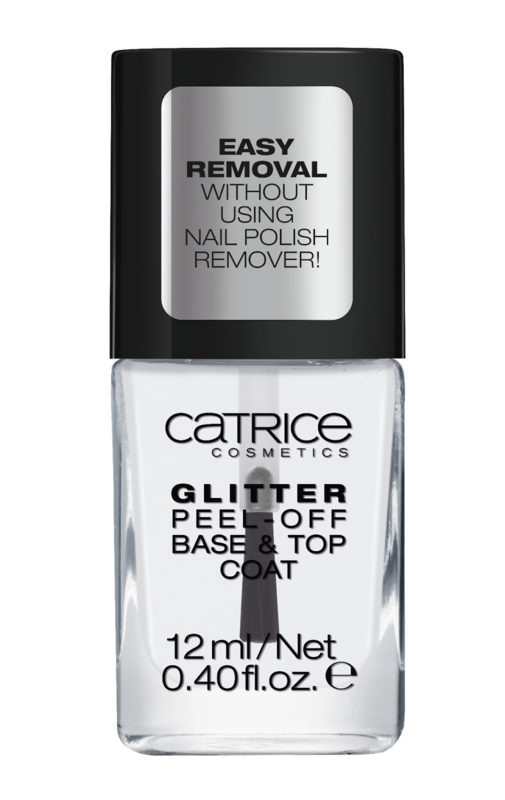 Simply peel hard-to-remove nail polish off like a foil? 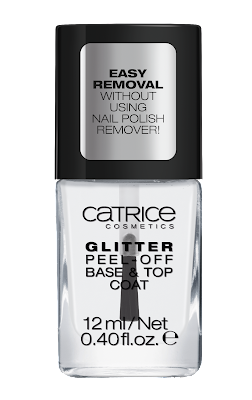 Not a problem with the Glitter Peel-Off Base & Top Coat! Can also be used as a top coat to protect and smoothen glitter nail polish applied underneath. 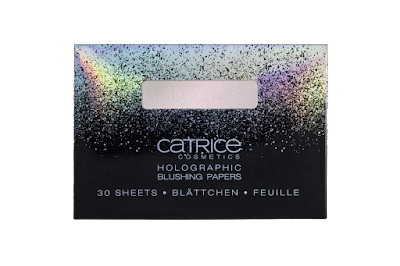 Thanks to the soft blush texture, the Holographic Blushing Papers create a fresh complexion with a holographic effect. 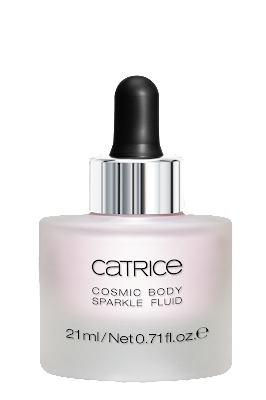 The liquid texture contains fine shimmer particles to conjure-up a radiant glow on the face and body. 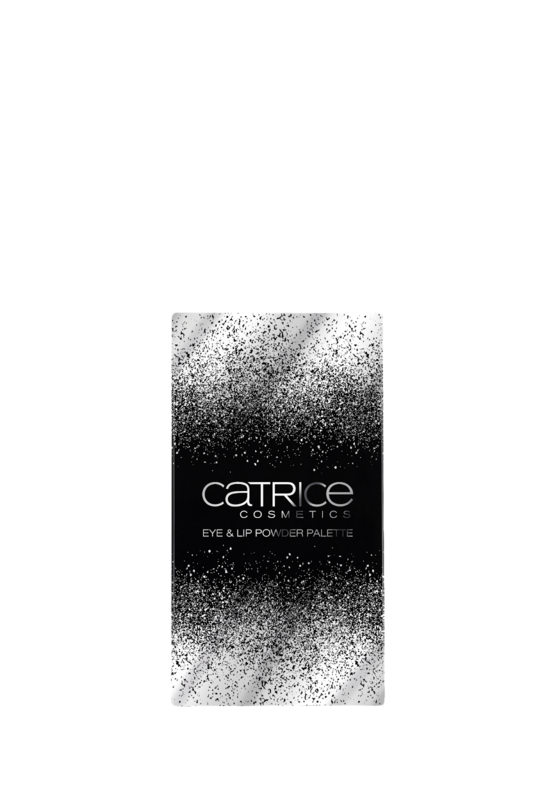 The pipette applicator allows a simple dosage. 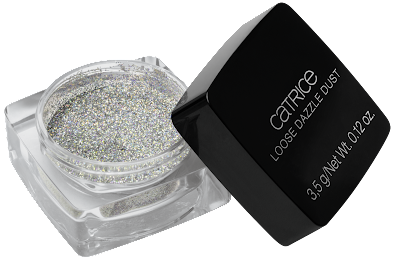 The loose, fine glitter creates sparkling highlights on the face, body and nails. 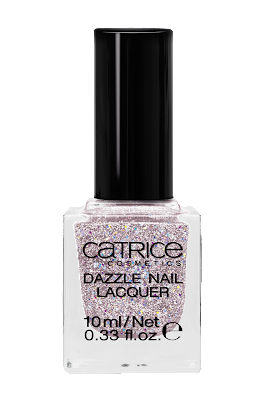 Simply sprinkle on top of still moist nail polish, dab onto the desired areas of the face and body or mix with body lotion.